Beyond Sports has developed different tools to be used for pro match analysis, custom tailored training programs and fan experience. All in Virtual Reality. Beyond Sports creates custom training scenarios in consultation with clubs and coaches. These interactive training scenarios are used to educate youth players according to the tactical ideas of the club or coach. Relive the entire match or specific match moments from any perspective. 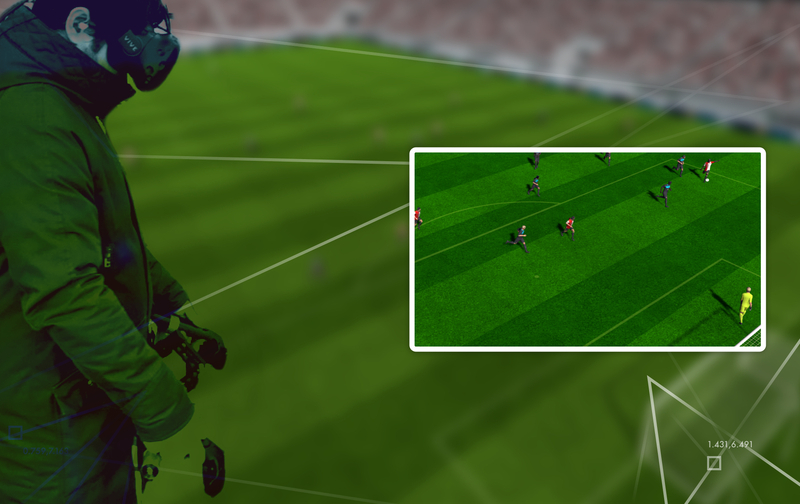 Analyze the match through the players’ eyes, from a tactical top view, or even from the opponents' perspective. The match data can be used to visualize distances, team formations, player speed and more. 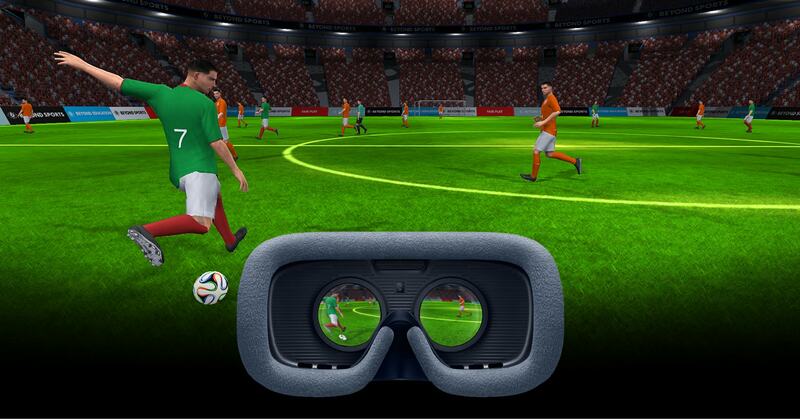 Fans can visit the match live in Virtual Reality, and experience match highlights through the eyes of their favorite players. Would you have passed the ball? Experience what it’s like to be on the field yourself. The highlights are viewable on consumers’ smartphones, with the use of for example a Google Cardboard. Beyond Sports also offers live Virtual Broadcasting, using our own virtual cameraman in combination with real live data. Together with Fox Sports and ChyronHego history was made by broadcasting the first live VR premier league football match. By using the VR cameraman, the position of the camera can be manually adjusted in length, width, and height and it can even be placed shown from a player’s perspective.